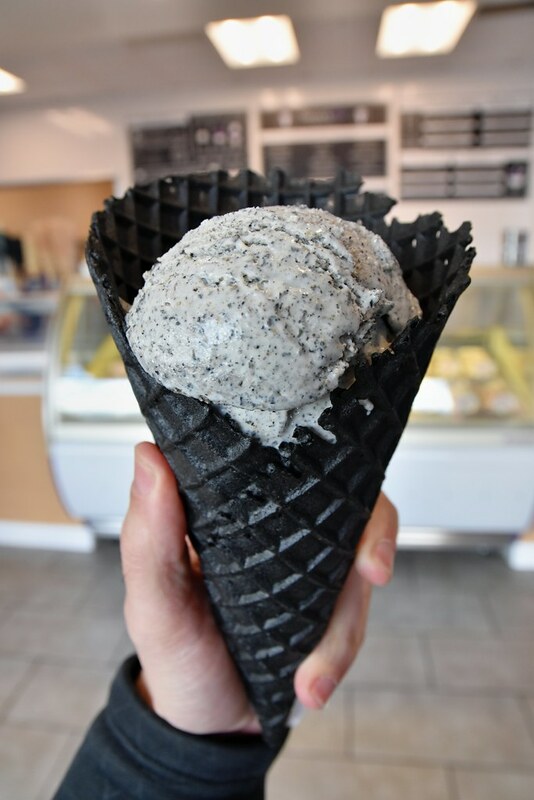 Activated charcoal ice cream doesn’t really bring much to the mix. This is a strange new treat trend that has gained traction for the past year. There are similar names for this type of ice cream. 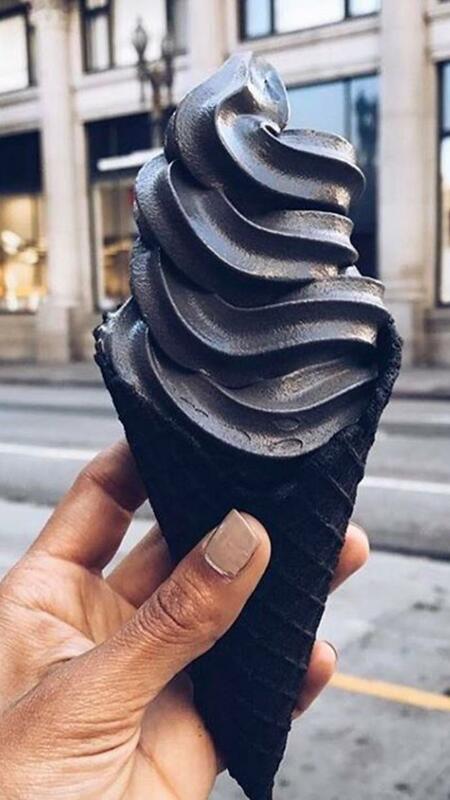 Like some people say its called “Black Ice Cream” or “Goth Ice Cream”. It’s much darker than chocolate ice cream. 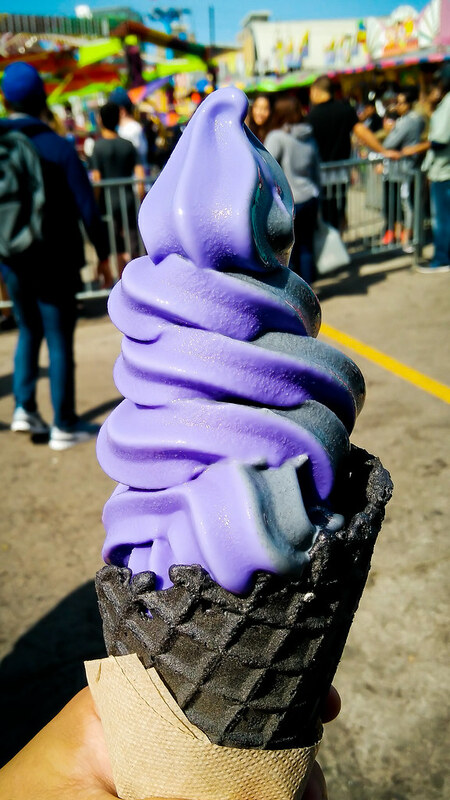 This treat is being sold at ice cream shops in Los Angeles and elsewhere. Some concerns is that activated charcoal may or may not interfere with certain medications. It’s a good thing to consult your doctor for any medical concerns.